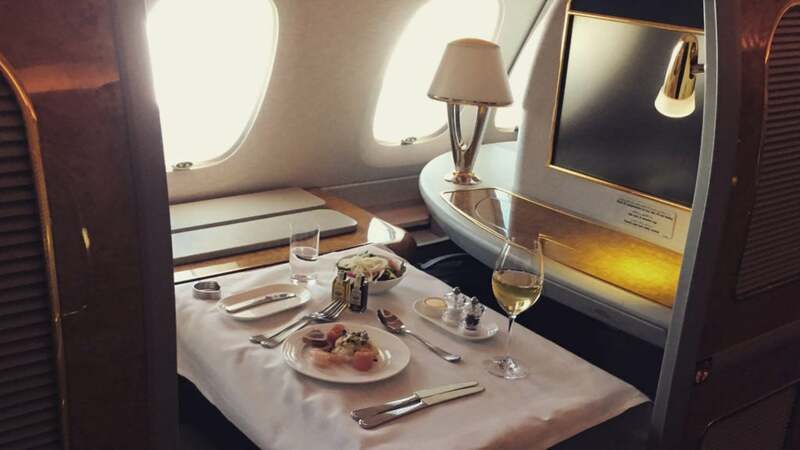 If you appreciate vintage champagne, top notch service and value your privacy when travelling, a first class flight is probably on your bucket list. As a rule, redeeming points at the pointy end of the plane doesn’t come cheap, with award tickets often commanding up to three times as many points as an economy fare. 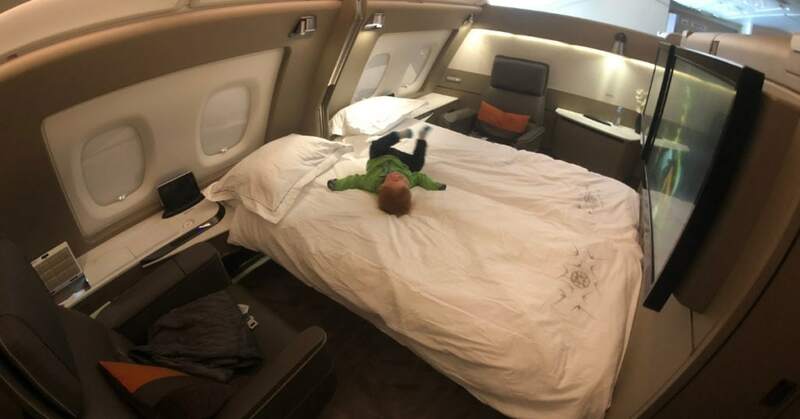 However, there are a number of first class redemptions that require a relatively small number of frequent flyer points to book – and these should be on your radar. We’ve put together a small sample of three ultra-low points cost first class routes that you could book for less than 55,000 points, via frequent flyer schemes that are accessible to Australian-based travellers. All come with perks like vintage champagne and on the ground access to some of the top first class airline lounges in the world. 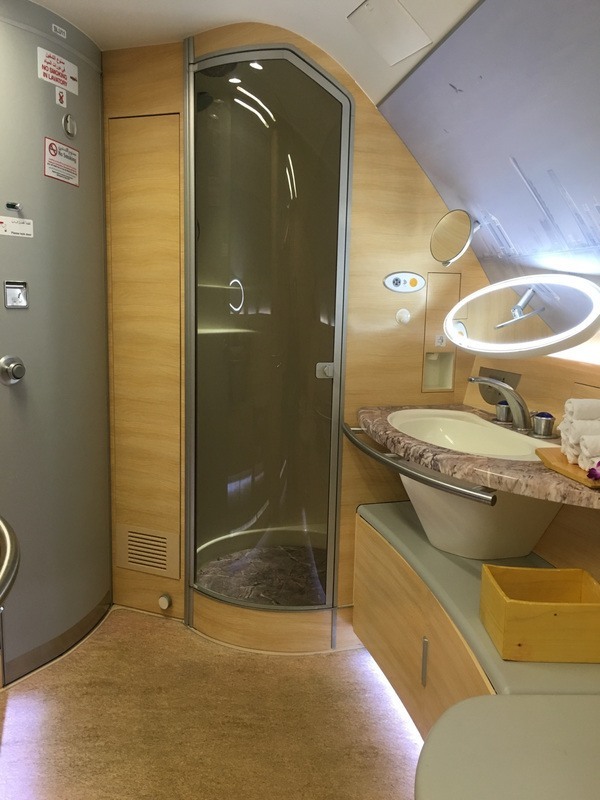 One even offers a shower in the sky! Tempted? Read on to discover where your points could take you. 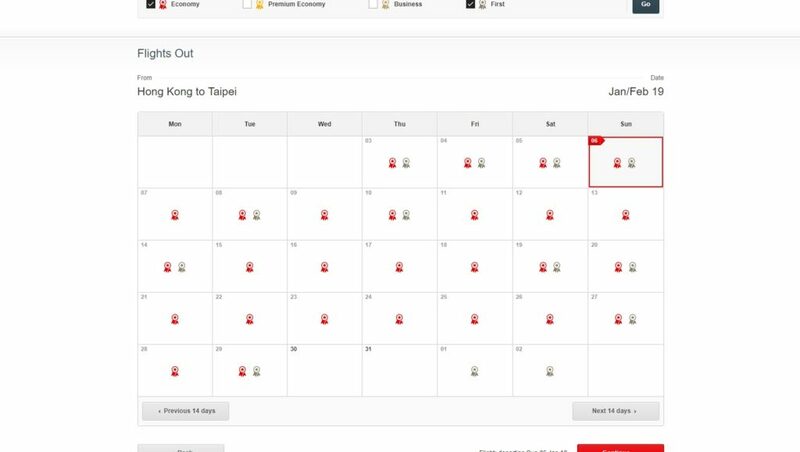 While Hong Kong – Taipei might appear to be an obscure route for some Australian travellers, a flight in Cathay Pacific’s highly regarded first class for just 26,000 Qantas points is not to be sneezed at. With just six seats, Cathay Pacific operates an intimate and private first class cabin. 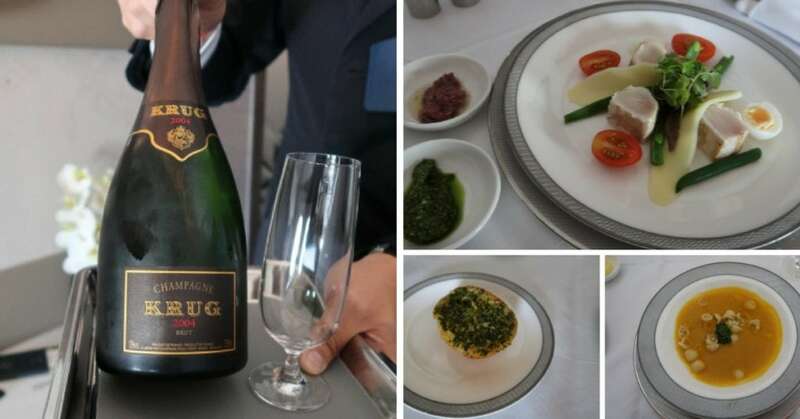 On the short one hour fifty minute flight between Hong Kong and Taipei, passengers can partake in a lavish meal with vintage Champagne on pour. 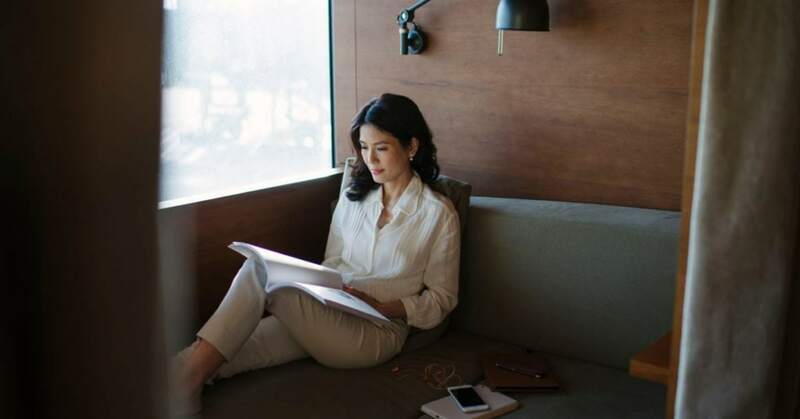 Better still, those departing from Hong Kong can start their journey in style with access to Cathay Pacific’s first class lounge, ‘The Pier’. It has the reputation of being one of the best first class lounges in the world. The Ilse Crawford designed lounge offers an a la carte restaurant with an extensive menu. Passengers can relax in one of eight ‘Day Suites’, private rooms furnished with a daybed, reading light, and privacy curtains. Taxes departing Hong Kong on this route will set you back around $85 AUD. Emirates has pulled back from trans-Tasman routes in recent times, with routes including Melbourne and Sydney to Auckland recently getting the chop. However, for now, an Emirates three class A380 still plies the skies between Sydney and Christchurch. Travellers can book an award ticket via the Qantas website for just 54,000 points plus taxes – a bargain in anyone’s book! During the 3.5 hour flight, first class passengers will enjoy a three-course meal and free-flowing Dom Perignon Champagne, plus the chance to try top-shelf spirits like Hennessy Paradis cognac. After dining, there’s time for a quick visit to the on board bar, along with the opportunity to book in a 30 minute slot to use the Emirates exclusive shower suite. 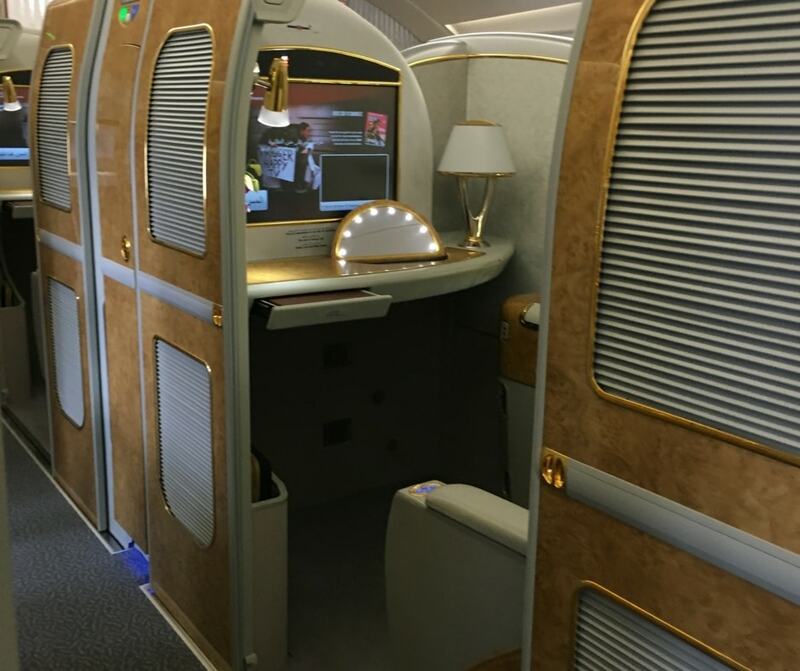 Emirates’ excellent pyjamas and Bvlgari amenity kits are not usually provided on shorter haul flights, though you may be able to request them. Passengers departing from Sydney will get the opportunity to breakfast in the Qantas International First Lounge. Qantas’ flagship Lounge boasts an a la carte menu and an excellent spa. Unfortunately, this flight is not eligible for Emirates Chauffeur Drive service. If you’re considering redeeming an award ticket on this service, we’d encourage you to do so sooner rather than later – as we suspect that Emirates’ last remaining trans-Tasman service won’t be around for much longer. 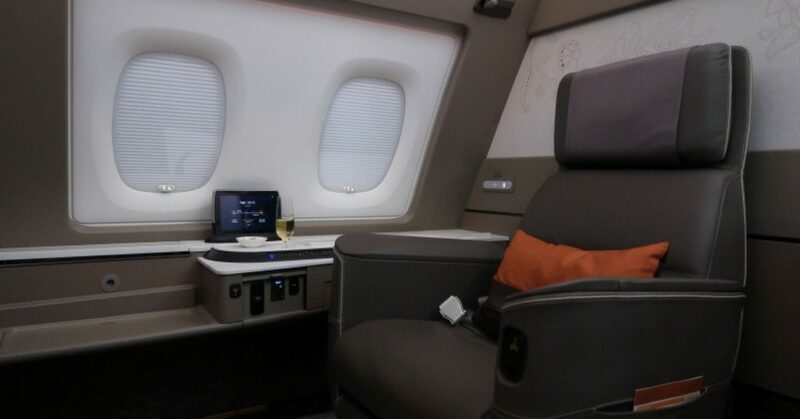 Singapore Airlines has been long recognised for setting the standard in first class with world-leading service and an excellent hard product. With Singapore Airlines operating both their A380 and Boeing 770-300ER aircraft on this 3.5 hour flight, you can choose between experiencing the airline’s flagship ‘Suites Class’ on the A380 and the new, refurbished first class seating on the Boeing 777-300ER. 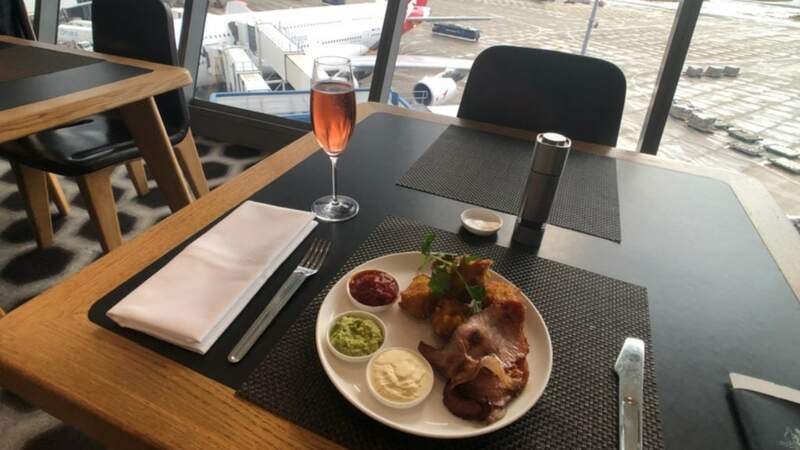 Whichever aircraft you score, you’ll enjoy fabulous food (including the opportunity to use the ‘Book the Cook’ advance meal ordering service) and the choice between not one, but two premium Vintage Champagnes (Dom Perignon and Krug). Tip: Whilst Singapore Airlines doesn’t usually open up availability for their lower priced ‘Saver’ award redemptions on their fabulous new first class suite, they do sometimes make them available at late notice via their ‘Waitlist’ option. …and, if the first class cabin isn’t full, you might even be able to score a double bed! 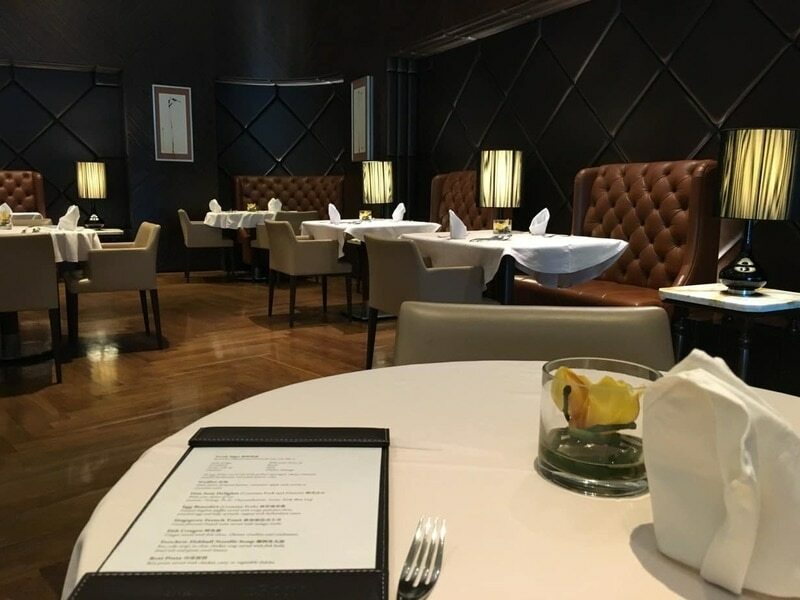 Passengers departing Singapore will get the opportunity to visit Singapore Airline’s exclusive VIP lounge ‘The Private Room’ (you’ll find our review here). The Private Room is only accessible by those travelling outbound in first or suites class with Singapore Airlines, with no outside guests allowed in. This ultra-exclusive lounge offers an elegant a-la-carte dining room where guests can feast on delicacies including lobster and foie gras before they board their flight. If you’re without a stash of Krisflyer points, don’t despair. This award flight can also be redeemed with Virgin Australia Velocity points. It can be either outright (for the Boeing 777 only – Singapore Airlines doesn’t allow Suites class redemptions via partners), or by transferring Velocity points to Krisflyer Miles at a rate of 1.35 Velocity points to 1 Krisflyer miles until 31 December. To transfer your points, simply log in to your Velocity account and follow the steps to send the points across to your Singapore Airlines Krisflyer account. 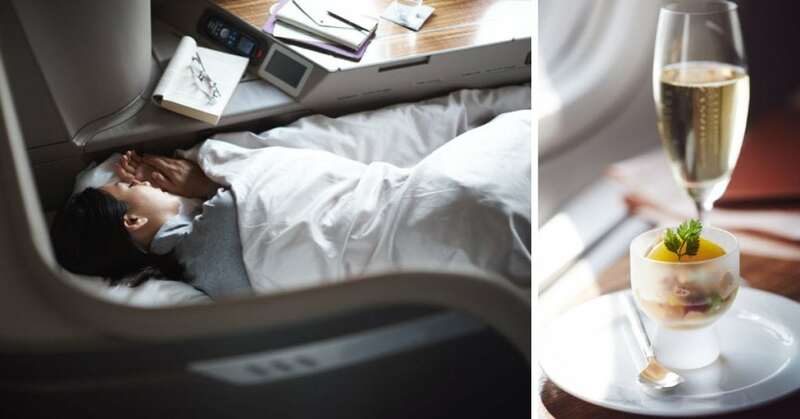 Will you be trying out any of these first class redemptions in 2019?